We create Solutions. Tailored to your needs. We create unique, custom tailored solutions. They are delivered by people who understand what it takes to drive ideas into the market. People who sat where you sit and know how it feels. We help clients identify the right opportunities for growth and development. In the process, we offer recommendations and a roster of services specifically tailored to help you meet your objectives. Every website serves a different purpose and meets different objectives. That’s why we start every project by carefully mapping out clients' goals. 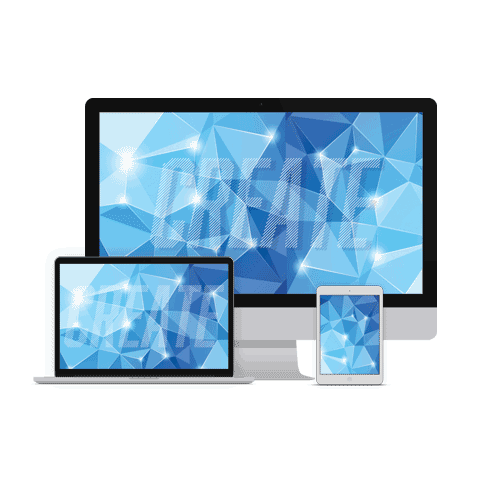 We provide designs that will help clients make the most out of their site. Digital media is the crucial component that will make any digital strategy work. Our content solutions cover the planning, development and management of written, video or other media forms. A step beyond Event Marketing, more elaborate than guerilla marketing, and deeper than just brand ambassadors, Experiential Marketing is a way to create meaningful conversation with consumers. We are all about creating connections using appropriate social media channels to connect the dots that drive results. We will work with you to develop an online presence that people will connect to. We provide creative problem solving at its finest with tailored creative executions. No matter the time frame or difficulty level, we're ready to help you face your challenges.